Feel just like a celebrity by arriving to the big event in a luxury vehicle. We’ve curated a list of limousine and car services that will make sure you arrive in style, whether you're going to prom, homecoming or simply want your birthday to have that extra flair. Classic cars, luxurious limos and sumptuous SUVs. Why take the family car when you can arrive in an extravagant vehicle? Find a transportation service in your area by choosing your state and browsing all of the options. Need a recommendation? KidsParties.Party is happy to recommend services from our network of partners. Call 732-298-6015 or contact us. 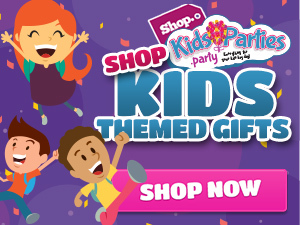 Get listed on KidsParties.Party under the limousine section. Register for an account today!